Ad Bastiaansen, chairman of Waterwatch Cooperative, took part in the Dutch high-level trade delegation to China from 8 to 13 April 2018. In the province of Xi’an, a Memorandum of Understanding is signed between WaterWatch Cooperative and Chinese partners to establish AgriSpaces China. 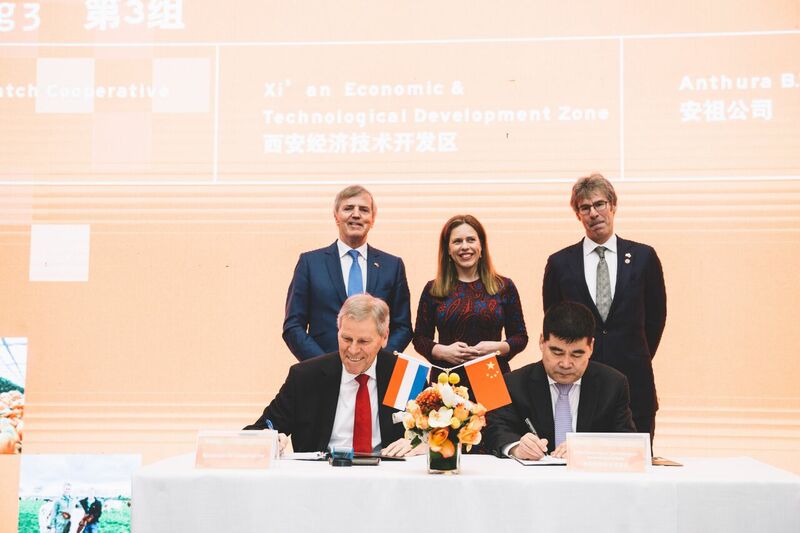 Dutch Minister of Agriculture Carola Schouten was present during the signing ceremony in Xi’an. 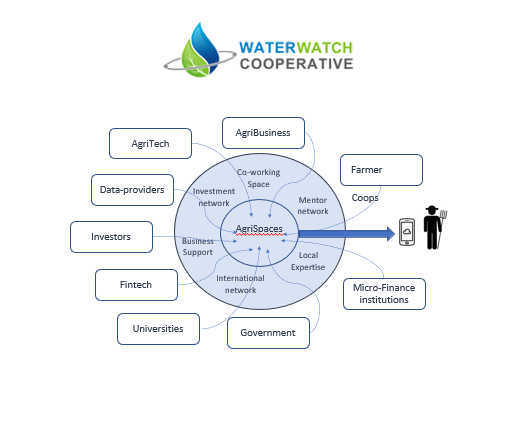 Waterwatch Cooperative has developed the concept of AgriSpaces, a business development centre where innovative ideas in the area of information services using geo-data for AgriFood are developed, validated and brought to scale. 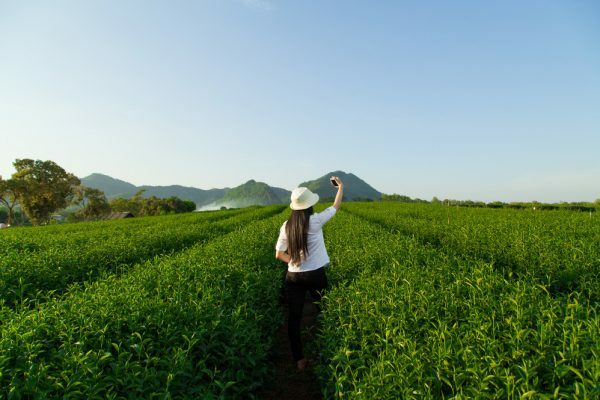 Within AgriSpaces, global leading geo-data and technology will be matched with local knowledge into services that help to solve problems local users are facing in agriculture. 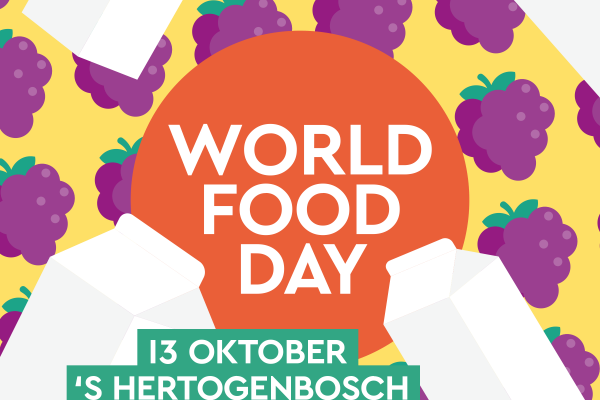 For many countries such as China the actual challenge is threefold: they have to produce more food to feed its growing population, they have to create more jobs particularly in rural areas and they have to protect its environment. 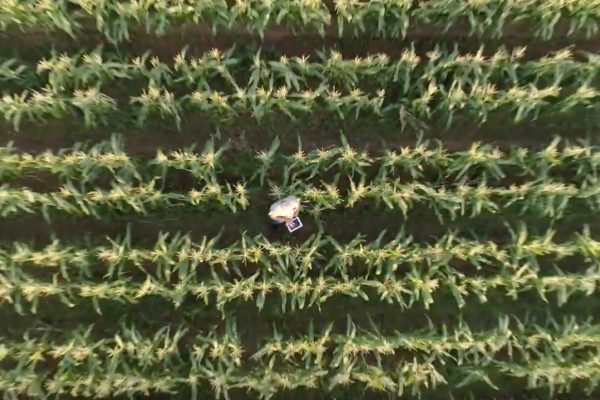 With earth observation data it is possible to monitor crop growth, crop diseases, land- and waterproductivity and advice farmers what, when and how to grow their crops. These services will lead to a more efficient use of pesticides, fertilizers and water as well as to higher yields and income for farmers. In February 2018, Waterwatch signed a similar MOU with Kenyan partners to develop AgriSpaces Nairobi.